Everyone loves Disneyland. 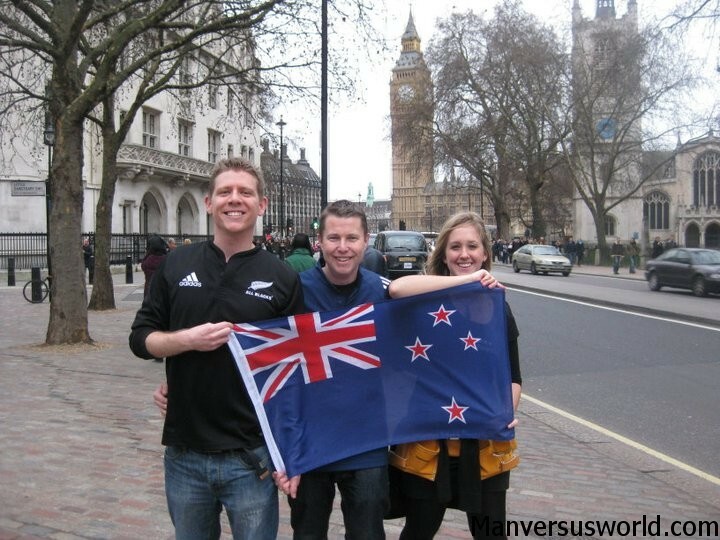 Even sometimes-grumpy travel bloggers like myself. Sure it’s expensive, crowded, overrun by beleaguered parents with spoilt little brats – but what else would you expect from the world’s most famous amusement park? So instead of focussing on the long lines, the closed rides and the expense ($92 US just to get in – ouch!) 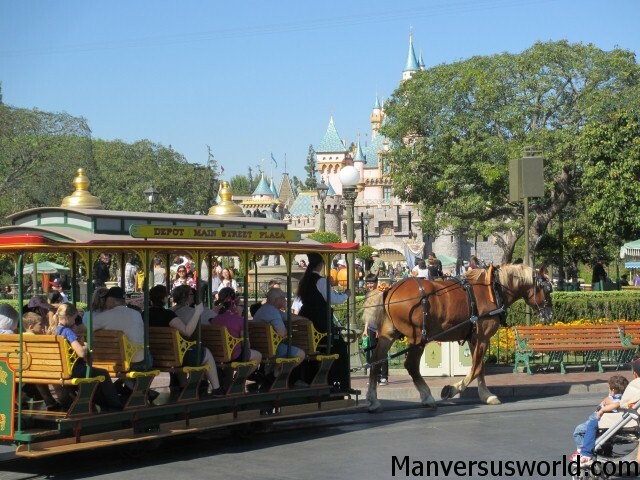 these are the 5 things that I like best about the original Disneyland Park in Anaheim, California. Disneyland Park opened its doors for the first time on July 17 in 1955. More than 50 years later and I’ll bet it’s still at the top of just about every child’s list of places they’d most want to visit in the world. From Sleeping Beauty’s Castle to Mickey Mouse himself, Disneyland is one of the most easily recognisable places in the world. If you don’t get to visit Disneyland when you’re a child, visiting it as an adult is almost like being a kid again. The Eiffel Tower, Big Ben, the Statue of Liberty – Disneyland is arguably just as iconic as any of these world-famous landmarks. But it’s most famous feature is probably Sleeping Beauty’s Castle. It’s best photographed on the walk (or a horseless carriage ride) up Main Street USA, the bustling street immediately inside the park which resembles a classic American town at the turn of the 20th century. Walking this amazing street would be like time travel if there weren’t so many other snap-happy tourists around. Okay, I’ve got to be honest with you now. I’m not just a big kid – I’m also a bit of a wimp. For me, the Pirates of the Caribbean ride in Disneyland Park’s New Orleans Square is about as scary as it gets. This famous ride, the last attraction that Walt Disney himself helped design before his death in 1966, formed the basis for the Pirates of the Caribbean film series. But don’t hold that against it – it’s actually a lot of fun, it doesn’t take three hours and the animatronic figures are more convincing than Orlando Bloom’s acting. Once again, Disneyland’s steam-powered riverboat is more my speed than the Matterhorn, say, or Space Mountain. You’ll find it in Frontierland – an Old West-style area that’s home to cowboys and pioneers, Splash Mountain and the Big Thunder Mountain rollercoaster (which was closed when I visited – otherwise I might have gone on it). Loads of theme parks have “themed lands” but not so many of them have lakes with full-size paddle steamers. It’s that kind of scale that makes Disneyland Park more impressive than the likes of Universal Studios Hollywood (which I’ll write a blog post about when I get a chance). 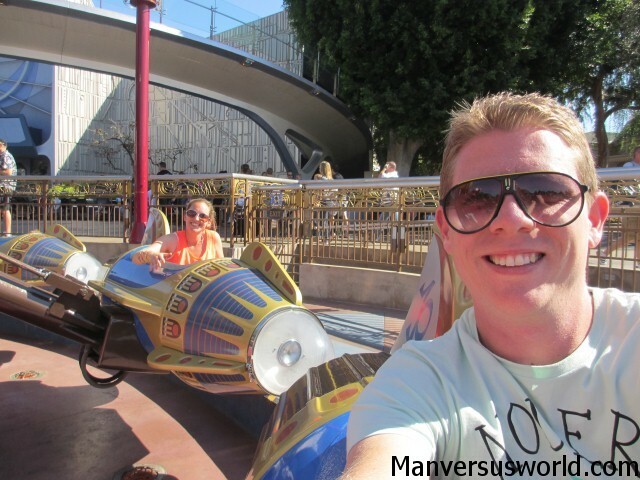 You were probably expecting the popular Space Mountain ride to be one of the five things I love about Disneyland, right? Well, I’m a sucker for Star Wars – and I love this motion simulator with 3D video. Star Tours: The Adventure Continues features more than 50 different storylines (so you’re unlikely to get the same experience twice in one day) based on the epic science fiction saga. You can expect cameos from the likes of Darth Vader, Princess Leia, Yoda, C-3PO and R2-D2. Now that Disney has acquired the rights to the franchise it might be time for a new Star Wars-themed ride? What’s your favourite thing about Disneyland Park in Anaheim, California? 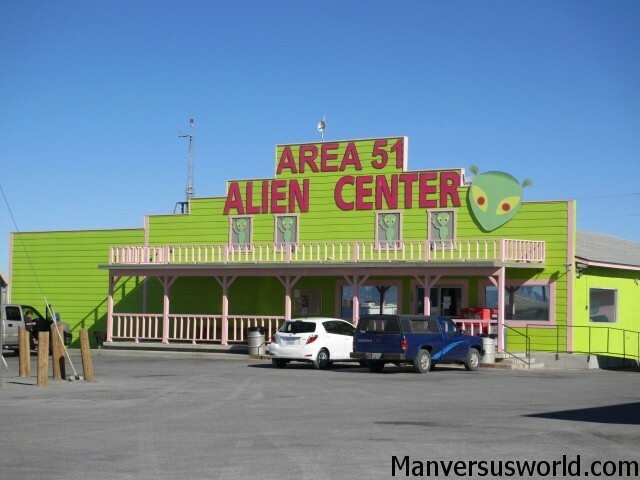 And is it a must-see tourist attraction or a (huge) waste of money? 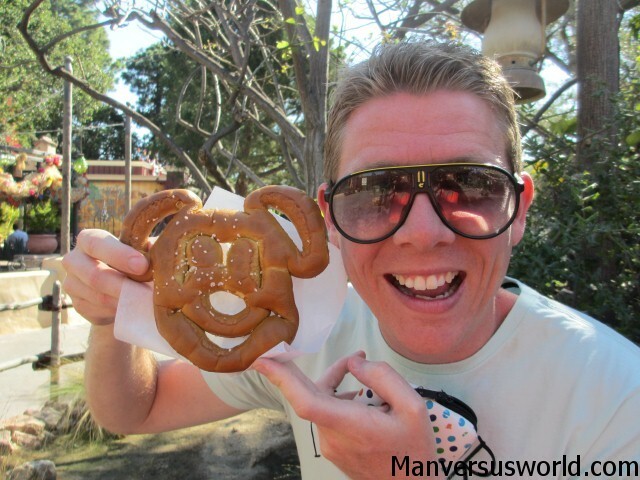 Also check out my take on Disneyland Paris – the so-called happiest place in Europe. 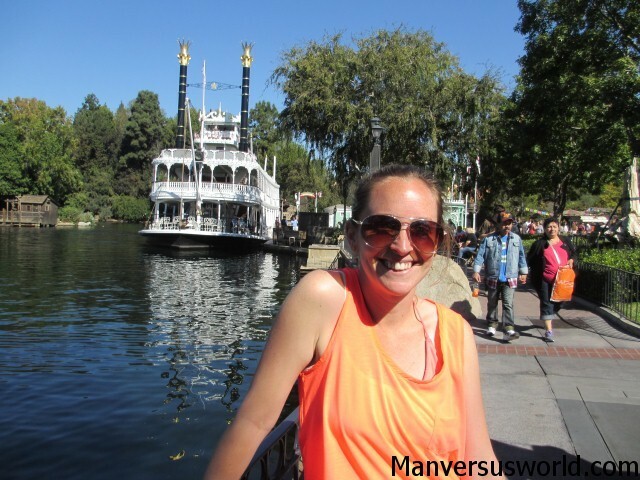 Just came across your site via Twitter and as a bucket list blogger, I love it, along with this post 🙂 I’ve only ever been to Disney World in Florida, but could relate to a lot of your points! Disney definitely does make you feel like a kid again & I love the Pirates of the Caribbean ride too (although never been on the Cali one) :). Look forward to keeping up with your adventures from now on! Great post. 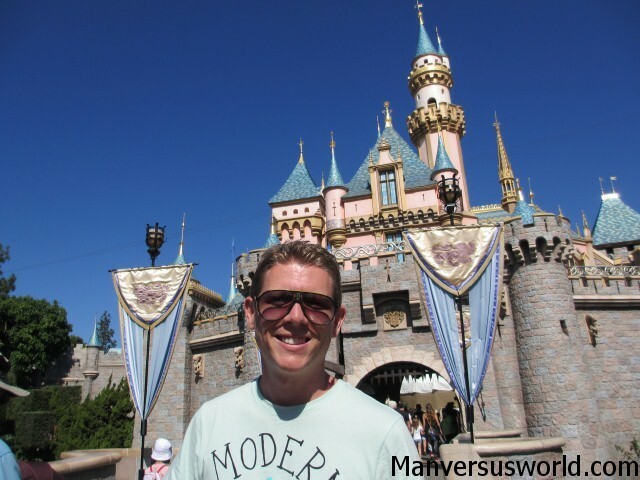 I’ve still never been to Disneyland, but can quite imagine I would love feeling like a kid again! Haha, Disneyland is expensive but fun! Having said that, now that I’ve been I probably won’t go back there again unless I have kids with me. Hi Simon, you are absolutely right, especially when you are traveling with kids to the park, you are forced to get back to your kid’s age! We have not been to the Disneyland in CA, but we do visited the one in Tokyo, fantastic experience!